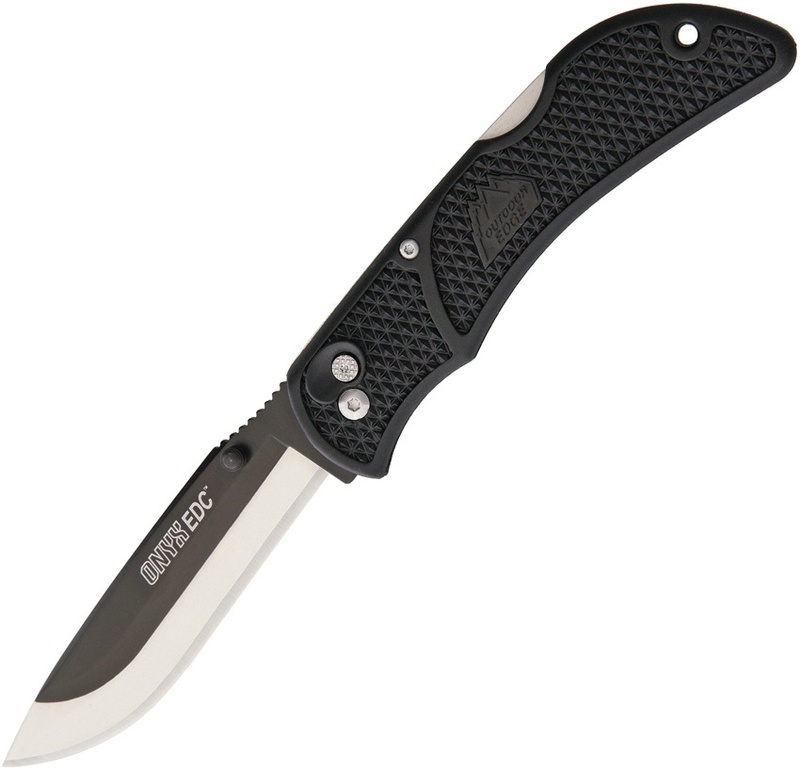 Outdoor Edge Onyx Edc Lockback Black knives BRK-OEOX10. Do you own Outdoor Edge Onyx Edc Lockback Black knives BRK-OEOX10? Tell us about it! Have a question? Ask!